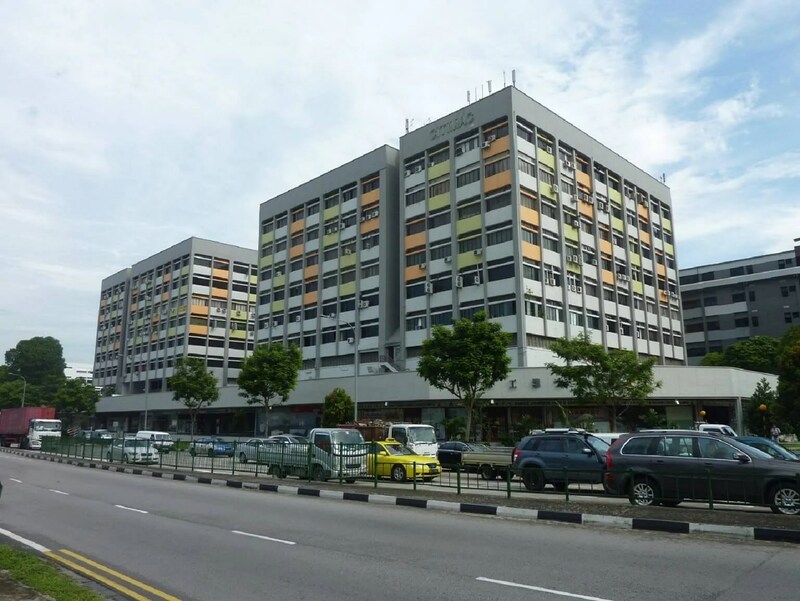 SINGAPORE – It’s a fever that last swept Singapore in 2011 before property cooling measures introduced in 2013 cooled it. Now, it looks like the collective-sale fever has hit again, with deals flowing fast and thick in the past two months. 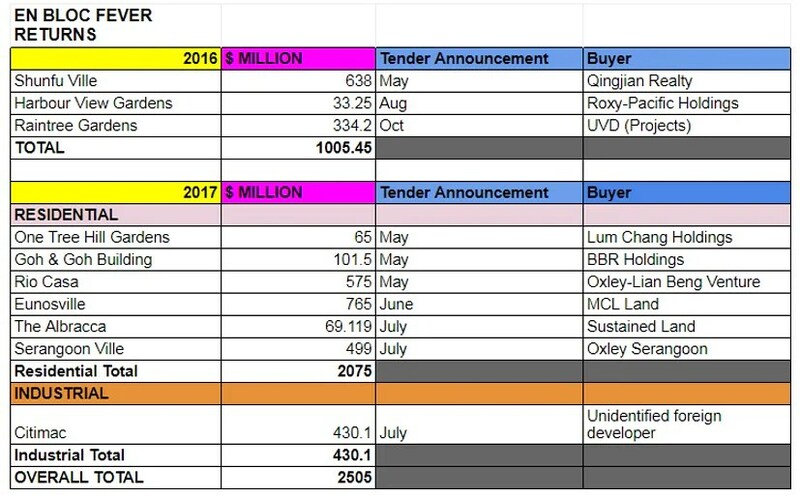 Six residential developments and an industrial complex have already been sold en bloc – far exceeding the three deals done in all of 2016. 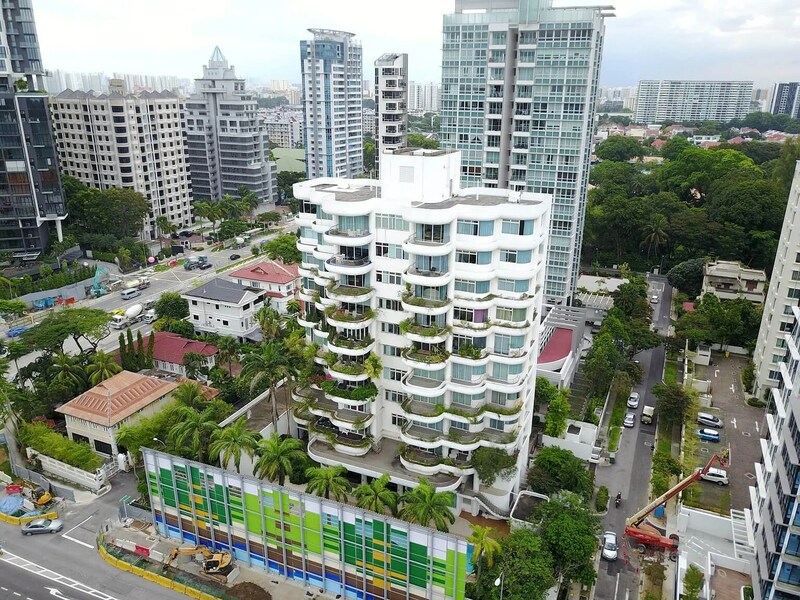 The seven collective-sale transactions this year total S$2.5 billion in value, more than double last year’s S$1 billion. What’s driving the resurgence in collective sales? Rising optimism in the property market, still-low interest rates, brisk new home sales and the limited supply of land for development. 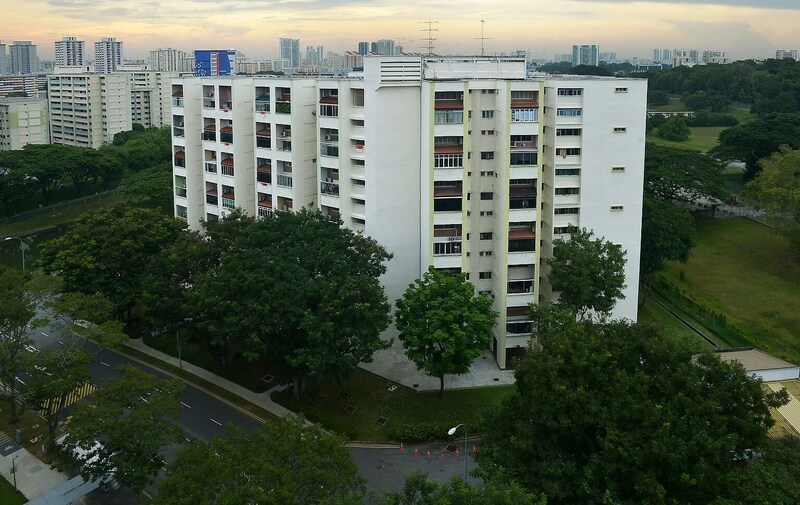 Analysts expect more such deals to come as home owners look to cash in on the fever. 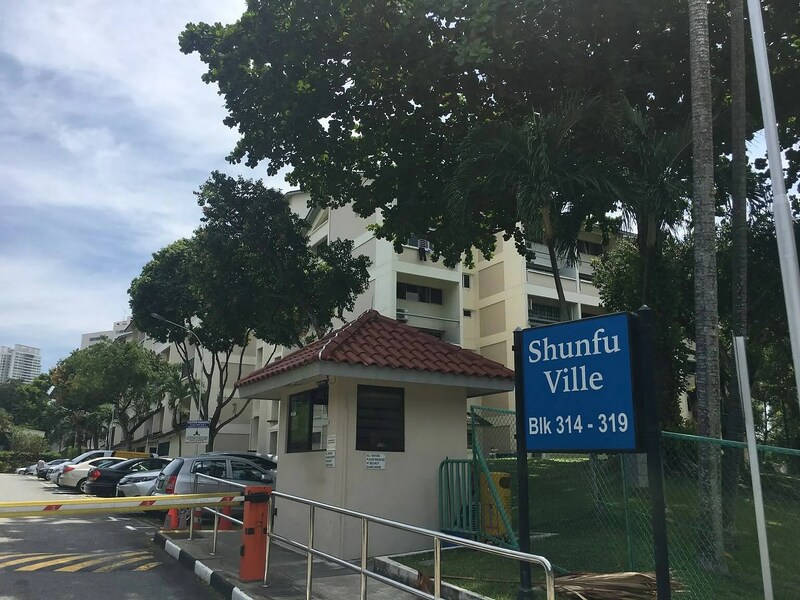 Properties already put up for en bloc tender and awaiting their outcome include Dunearn Court condominium off Dunearn Road, Villa D’Este condominium in Dalvey Road and City Plaza in Paya Lebar. 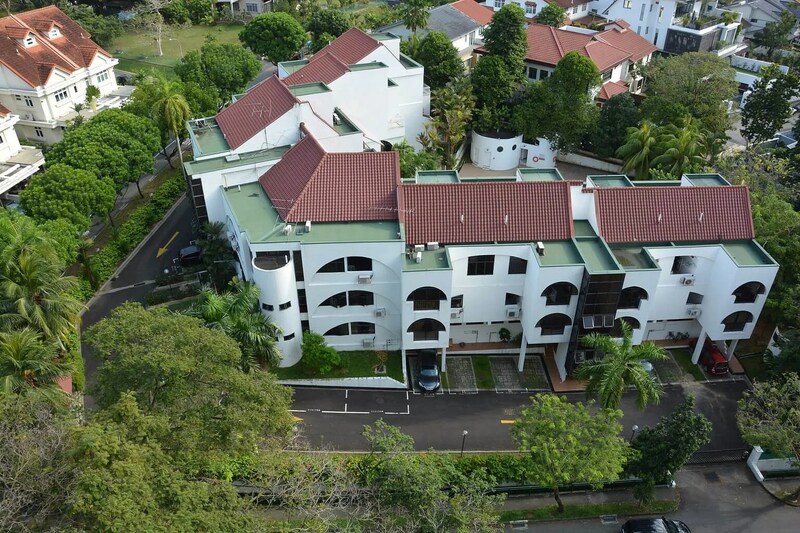 But there are over 30 other properties reportedly at earlier stages of the collective-sale process. 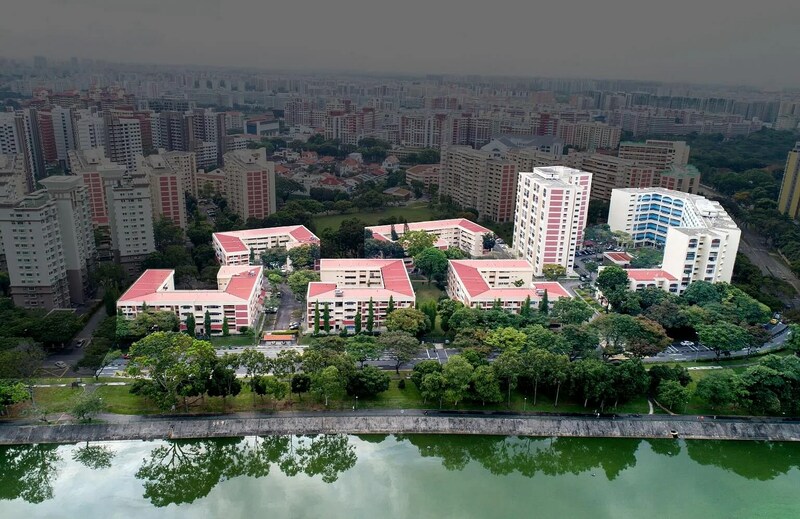 They include former HUDC estates like Ivory Heights, Pine Grove, Laguna Park and Chancery Court; privatised government projects Lagoon View and Normanton Park; and 99-year leasehold condominiums Chuan Park, Thomson View and Pearl Bank Apartments.